Unavailable to players in USA, United Kingdom, Afghanistan, Iran, Israel, Netherlands, Ukraine (including the territory of Crimea), the Republic of Moldova and Curaco. Boaboa casino is probably one of the youngest gaming sites today. It was launched in late 2017, but is a part of a big, established gaming family. Araxio Development, which operates the site, has multiple other gaming brands as well. This company isn’t new to this industry and has extensive experience launching and operating online casinos. Boaboa is a nice, island themed site that has created relaxing atmosphere. Even though the casino is very young, it has already collected positive reviews from industry experts. It promises players comfortable and safe gaming along with fast withdrawals. The site offers wide variety of games supplied by more than 10 studios, good selection of banking methods and several languages. One of the things that would be appreciated by players is their solid promo package. There aren’t many bonus offerings but all of them are very attractive. In case you need help, you can always contact customer support through live chat. Casino offers instant-play games and they are available in fun and real money modes. You’ll be surprised of how many great games Boaboa can offer. This gaming site will be a perfect gaming destination for those, who look for a new operator and need nice, safe gaming environment. There is a number of restricted countries, but you’ll be warned right away if you aren’t allowed to sign up. The site is simple and convenient. Players can sort games according to categories and providers, and there’s a search box in case you know what you are looking for. Accounts can be opened in four currencies: EUR, PLN (Poland), RUB (Russia), SEK (Sweden). Withdrawal requests get processed within 24 working hours (12:00 to 21:00 UTC+3) from Monday to Friday. As a new casino, Boaboa helps players significantly boost their bankrolls. By accepting their welcome package you benefit from 225% match bonus plus 350 cash spins. This package consists of 3 bonuses released during first deposits. What exactly you are going to receive depends on how much money you upload each time. Transfers below €50 are eligible for match bonuses only, but deposits of €50 and higher release cash spins in addition to bonus credits. 1st, 2nd and 3rd deposits unlock 100%+200 spins, 50%+100 spins and 75%+50 spins, respectively. Note that bonus caps are applied and are equal to €350, €500 and €750. 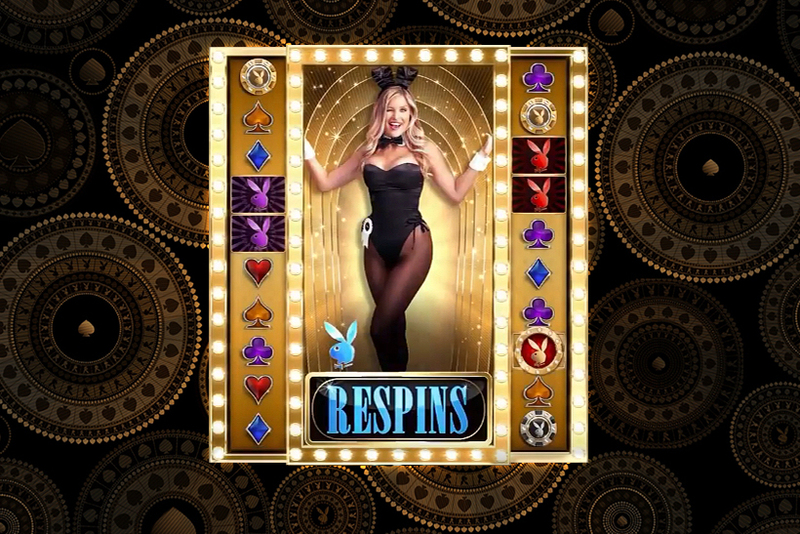 Free spins will be released by 25 a day and they need to be claimed every day. If you forget to do that, they’ll be lost. 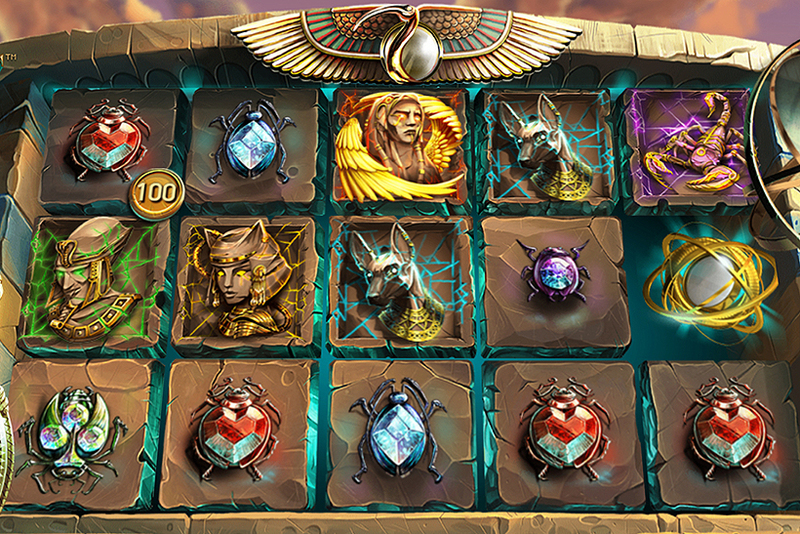 To withdraw bonus funds or bonus winnings, you first need to complete playthrough. Wager is 40x bonus amount. 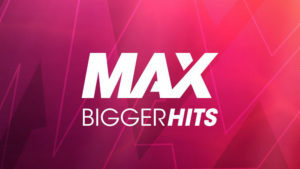 Maximum free spins withdrawal is €80 after wagering requirements are met. This wagering is applied to all casino bonuses. Every deposit at Boaboa casino will be rewarded. 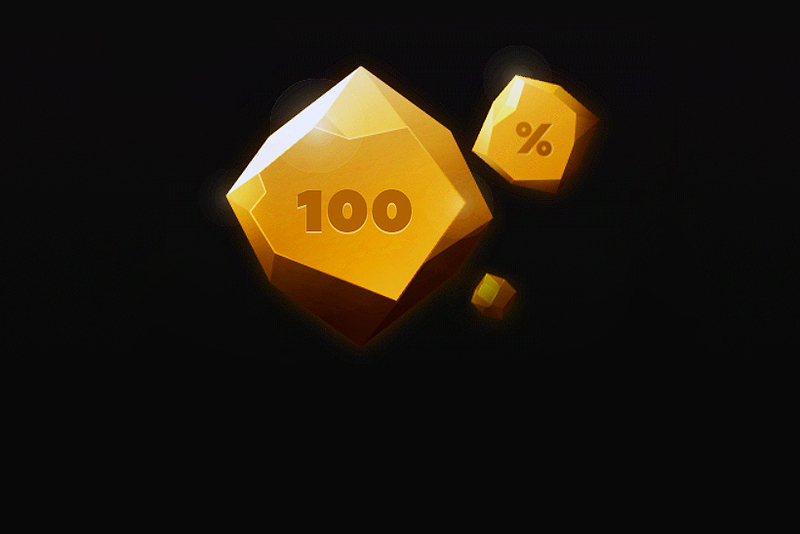 There’s a Double Chance promo offering 40% plus 40 cash spin on the next day. This bonus can be claimed on a daily basis. The amount of bonus credits can’t exceed €350 and minimum €50 deposits are required to be eligible for the offer. From Friday to Sunday casino customers can benefit a bit more than usually. They will be rewarded not 40% but 60% on top of their deposits plus 40 cash spins. Minimum deposit is lowered to €40. All major gaming software providers can be accessed on Boaboa site. Along with suppliers there are smaller, highly creative studios, which are capable of delivering exciting creations. Overall, the casino offers pretty solid games collection that would satisfy savvy players’ demands. Out of around 1,000 games, there are mainly video slots. Players can also access nice collection of card games and roulettes. If you want some live action, you would probably be happy to see that Evolution Gaming supplies several live dealer games. You will choose between several games choices. The casino is licensed in Curacao. It belongs to a big, established gaming family. Moreover, all games available on the site are tested by Technical Systems Testing (TST), which is widely recognized as one of the most reliable testing company. If games are checked by TST and found to be fair, there’s nothing players should worry about. The free spins can be used in the game Dragon Sisters. Wagering x40. Maks cashout €80.